The RAL Classic Shade Cards & RAL Classic Colour Charts have each 213 shades updated from the earlier edition of 210 shades. 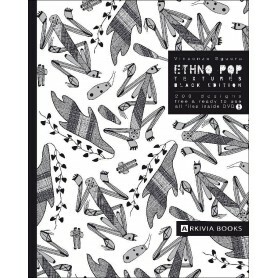 These Classic colors have been neatly distributed in 5 different types of color charts. 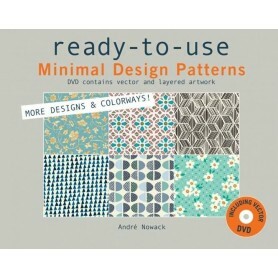 RAL Color Charts each have the same number of colours differing in their size and feel only. 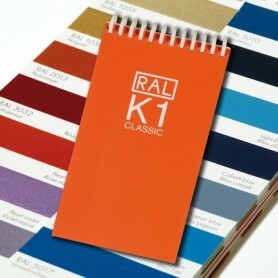 The RAL Classic shade cards are named with a prefix of 'K' before the number. 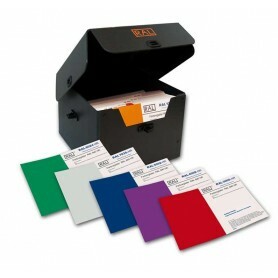 The RAL k5 Classic Shade card is the most common RAL Classic Colour Chart. 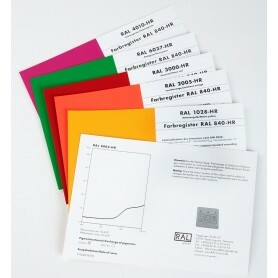 The RAL K5 Paint shade Card has 2 formats. The shade card with the Gloss feel which is shiny and bright is called the RAL K5 Gloss shade card and has a feel similar to the photographs taken with a polished finish. 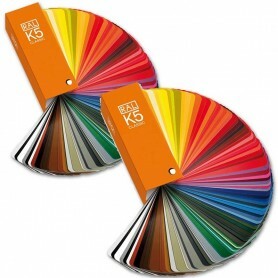 The other variant in the RAL K5 is the RAL K5 Classic Semi Matte Shade Card. The RAL K5 Semi Matte Colour Chart has 213 shades similar to the glossy shade card but has a much smoother finish which is used in the paint and cement industry. 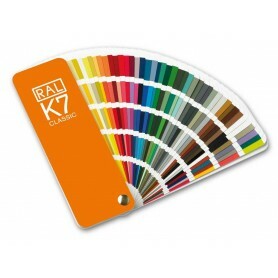 The smaller and less used variant of the RAL Classic Colour Charts is the RAL k1 Colour Chart and the RAL K7 Paint Shade Card. 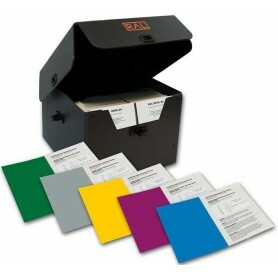 The RAL K7 Classic Colour Chart also has 213 Classic Colours, in the form of a fan type chart which can be easily fit in the pocket and carried around. Ral Classic Colours are mostly used in furniture industry, paint and chemical manufacturing, cement and construction purposes and more standardised places. 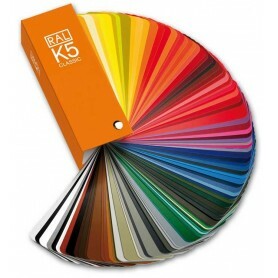 The RAL k5 Classic especially is one of the best RAL shade cards since it has a large enough size and the colour numbers are present on each shade thus making it easy to interpret the colours and match them with the products. 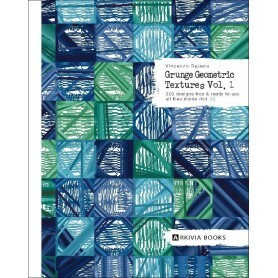 its size is about 5cm X 1.5 cm, thus apt for colour matching. 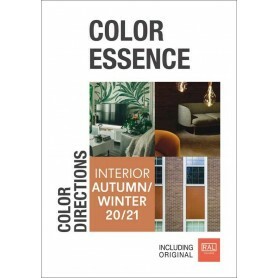 RAL Classics Shade Colour Charts & Brochures 4.90 out of 5 based on 3354 user ratings.